Estonian state-owned airline Nordica is not planning on flying to London due to the route’s high cost, and while the carrier currently still offers two flights per week in each direction between Tallinn and Paris, Nordica CEO Jaan Tamm admitted that it may not be canceled without warning, but Paris is not the most reasonable route for the airline to maintain. Speaking in an interview with Estonian daily Eesti Päevaleht (link in Estonian), Tamm stated that Paris is very far from Tallinn and a very costly route to operate. An announced summer route to Edinburgh was also canceled as a destination after it failed to garner enough interest. On the other hand, however, the CEO noted that Munich has proven to be a surprisingly good destination — an ideal place for layovers, as one can fly all over the world from there. “Kiev has also been a positive surprise,” he added. The airline is, however, considering bringing back Estonian Air’s previous St. Petersburg route. According to Tamm, when considering new routes for the airline, the most important factor, when taking into consideration their current fleet of aircraft, is a maximum average flight duration of one and a half to two hours. 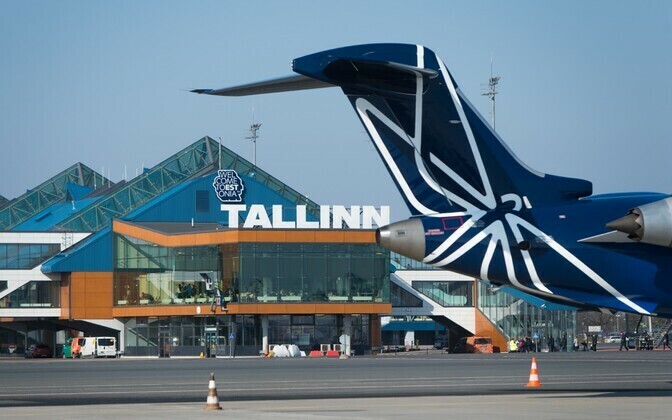 Other important factors include what other airlines from the region already offer flights to that destination, and whether the airline would have potential passengers to fly from there to Estonia. Nordica launched a new summer route from Tallinn to its Ukrainian sister city Odessa on Saturday. Another new route, to Rijeka, Croatia, is scheduled to launch at the end of this week as well.